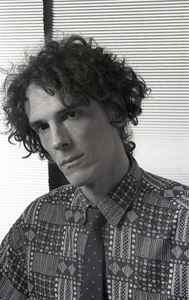 Luis Alberto Spinetta (January 23, 1950 - February 8, 2012), was an Argentine musician. He was one of the most influential rock musicians of South America, and together with Charly Garcia was considered the father of Argentine rock. He was born in Buenos Aires, Argentina, in the residential neighbourhood of Belgrano. As a kid he listened to all kinds of music: folklore and tango, and a little bit later, rock. As with almost every other rocker of his generation, The Beatles would change his life. In 1967, in the midst of a repressive political climate, he formed a band called Almendra with school mates.